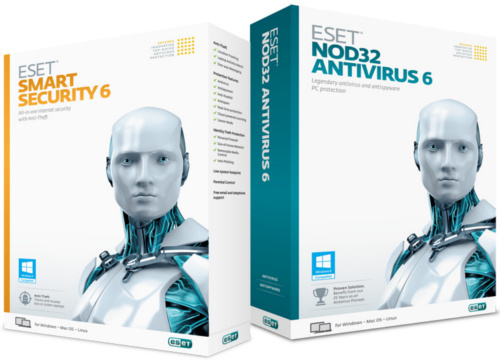 Why does enablingit recommend ESET Protection? ESET delivers comprehensive IT security for your business via multiple layers of protection, including their field-proven ESET NOD32® detection technology, complete data access protection and fully adjustable scanning and update options. Keep your system running at its best thanks to low system demands, virtualization support and optional cloud-powered scanning. And oversee it all effortlessly with our completely redesigned, user-friendly remote administrator tool. Every day, ESET products protect the data of millions of users like you across 180 countries worldwide, helping them to use and explore the Internet with confidence.